I have to admit that I was skeptical. I was promised the ability to subscribe to Spotify, legally, even though I’m in the US. Sound a bit too good to be true? It’s actually not, but there are some caveats. But if you’re wanting the absolute best music service on the Internet, then it’s completely worth the while. 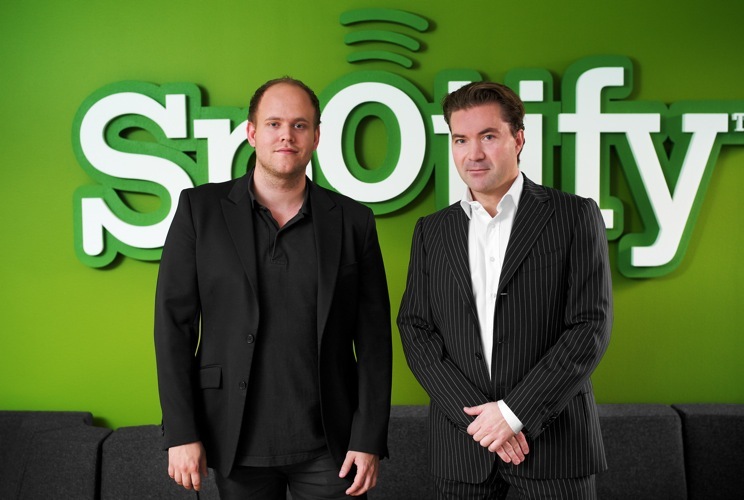 SpotifyWorldwide is a service that will allow you to purchase a Spotify subscription, no matter where you are. By allowing you to sign up through a third-party site, SpotifyWorldwide breaks through the IP barrier that previously required a proxy server. Still unsure? I actually have proof for you. Well now, that’s handy. But will it run? Yep! So yes, SpotifyWorldwide does work. Now, about those caveats. The question, of course, is would they? It’s not likely, considering the company’s push to get into the markets that it can’t presently service. Does Spotify really care if you’re using its service, as long as you’re paying? Probably not. Along this same note, it’s worth mentioning that it does work on mobile, as well. At least it will on Android. If you head to the m.spotify.com website, you’ll see an alternate download link which worked just fine for my Motorola DROID. iPhone users, perhaps it would be available on a jailbroken device. However, there’s a bit of caveat emptor involved. I wouldn’t recommend signing up for the 3, 6 or 12 month packages, even if it does save you a bit of cash. Instead, opt for the month-to-month, that way you’re not dishing out extra cash if things change overnight. For now, life is good, and I have more new music to play. Update: It appears that Spotify has gotten word about SpotifyWorldwide and wouldn’t recommend you using it. As I said, buyer beware.